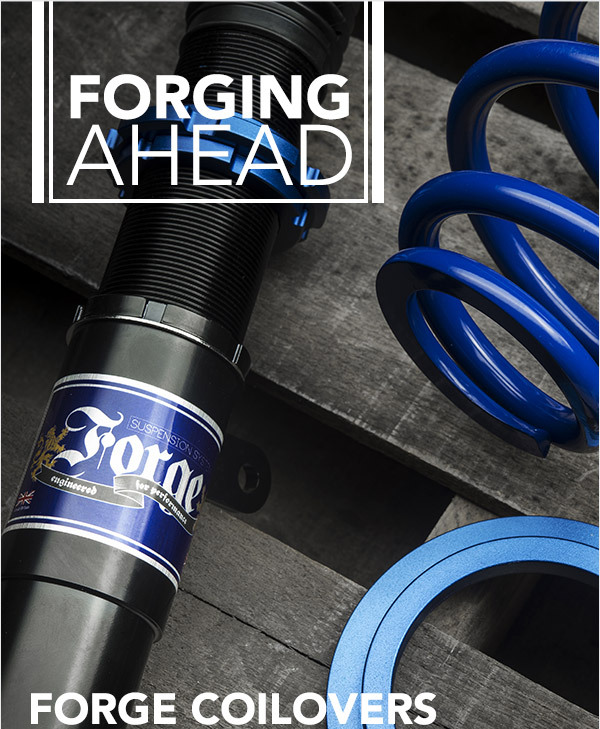 The Forge Coilover System has been developed with fast road and track driving in mind. For those that prefer more show than go, it also offers a two-stage lowering system that gives a wide range of ride height and comfort levels. The shock body itself is adjustable in length. The ride quality can be maintained as the spring stays at its optimum length. Forge recommends up to 50mm front and 50mm rear. This recommended ride height makes it perfect for track use while still maintaining optimal comfort. NM Engineering's primary goal is to improve the driver's motoring experience without changing the essence of what makes MINI a MINI. Achieve an aggressive race look with the 12-spoke classic mesh design of the RSe12, available in Gunmetal or Black. The RSe05 is a crisp, clean traditional 5-spoke that fits the more subdued MINIs - Choose from Satin Black, Satin Gunmetal, Red, and Satin Bronze finishes.